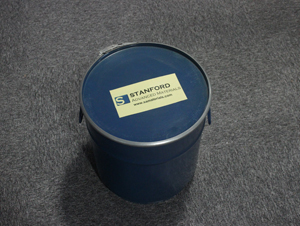 Stanford Advanced Materials (SAM) is a leading supplier and manufacturer of tantalum powder. We offer three types of capacitor grade tantalum powder at a competitive price to meet your needs. 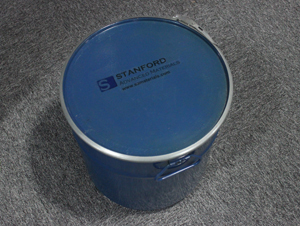 Related products: Capacitor Grade Tantalum Powder (20V-60V), Capacitor Grade Tantalum Powder (above 60V), Metallurgical Grade Tantalum Powder. 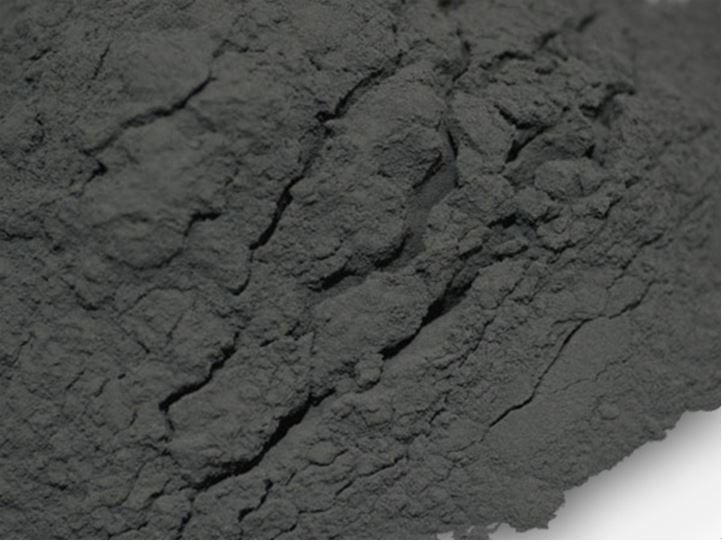 SAM offers high quality capacitor grade tantalum powder (4V-40V) produced using sodium reduction processes. Tantalum has twice the density of steel and it is highly ductile. It has the fourth highest melting point of all metals and is able to form extremely thin and protective oxide layers for high-quality capacitors. Our powder also has high surface area and great handling and flow properties. Used to manufacture high performance chip or dipping type tantalum electrolyte capacitors. Used to produce small lightweight anodes with capacitance control. Our Tantalum powder is carefully handled to prevent damage during storage and transportation.